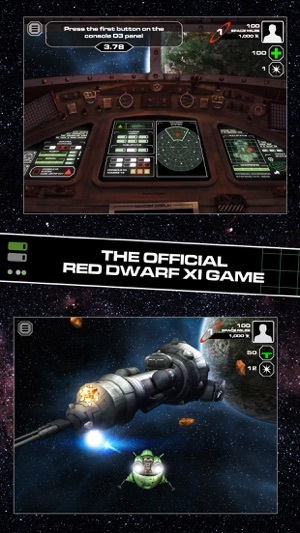 Red Dwarf XI : The Game is an action-packed mobile game that ties in with series XI of the multi-award winning TV show. Take command of the mining ship Red Dwarf and follow the characters on a journey through deep space, trying to find earth. 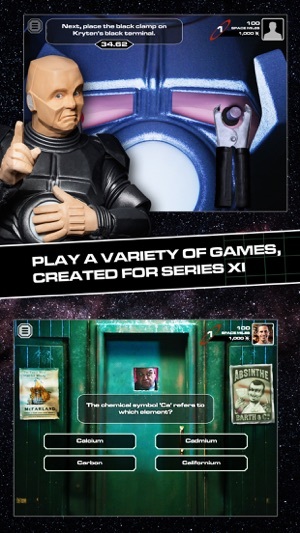 The game mirrors the episodes within the series and contains additional content written by Doug Naylor specifically for the game. 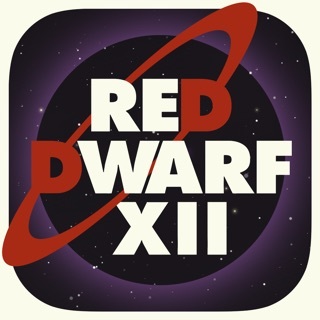 For the first time ever, fans and friends can now play in the Red Dwarf Universe on the App Store anytime, anywhere! Experience an explosive mix of arcade, strategy and action games while journeying through deep space. 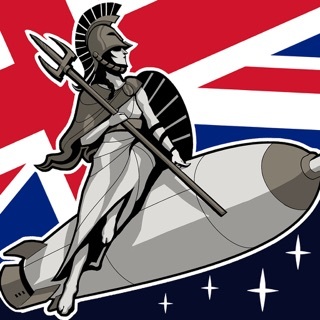 Unlock more games as the story unfolds, collecting special items and ultimately upgrading your ship. With a wide range of varied experiences, from blasting your way through an asteroid field, to trying to master Starbug’s complex control panels. 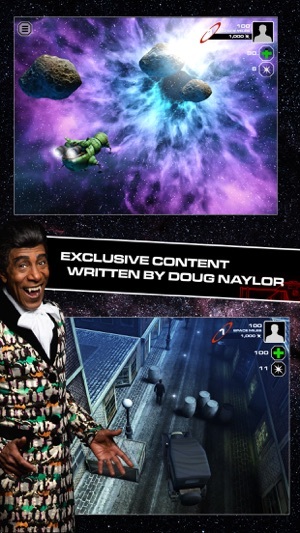 This game sets out to be the most advanced and compelling Red Dwarf mobile game to date. 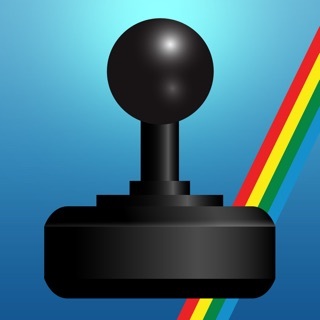 Progress through the game, unlock more content and achieve an overall score, ranked alongside other players worldwide. 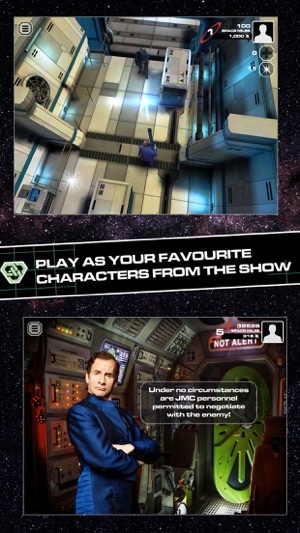 Further improvements to the game given the initial feedback from the Officer Rimmer episode. Top quality game. 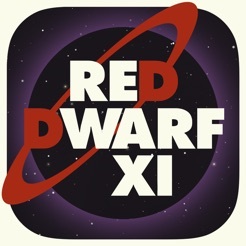 A must have for anyone who like red dwarf. totally worth the price. 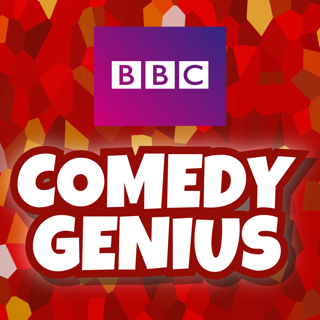 I love how it links in with the episodes of the new season, so I would recommend watching the new season (which is brilliant). It take some time to get into and is an enjoyably challenge. 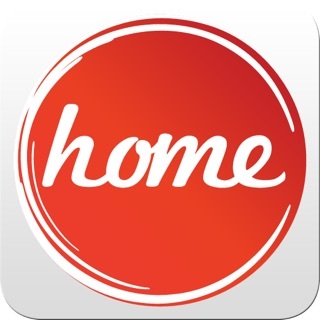 Really looking forward to the next update that coincides with the series. The gameplay has improved a lot since the last update, you now have a lot more control over the crew. 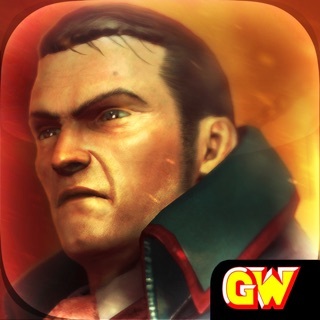 The latest update is smegging brilliant, the games keep getting better. I would definitely recommend watching all the new episodes to help with these games. 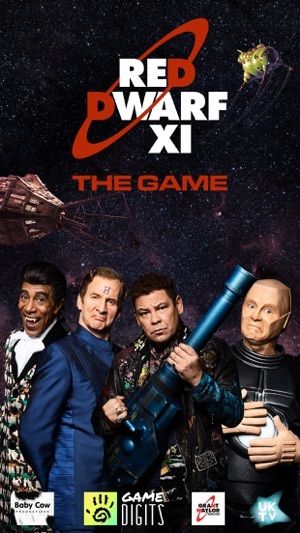 I love red dwarf and have been waiting for a game of it for a long time. 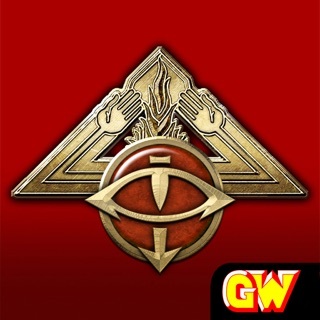 The mobile game doesn't disappoint they are fun and challenging enough to keep you interested. I hope that the last 2 episodes are due to be released as I am really looking forward to seeing what they do with krysis and can of worms. 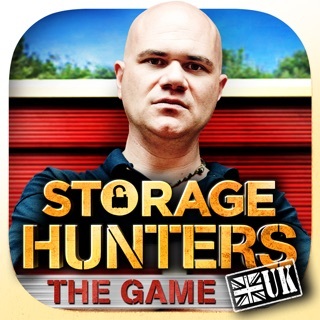 I've been a fan of the show for many years so was thrilled when I saw there's an official game. 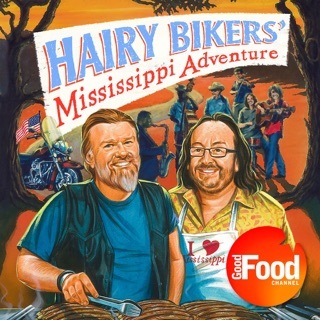 I'm glad to say it's great fun! Updates keep improving it too. Big thumbs up from me. 2017 © UKTV Media Limited.